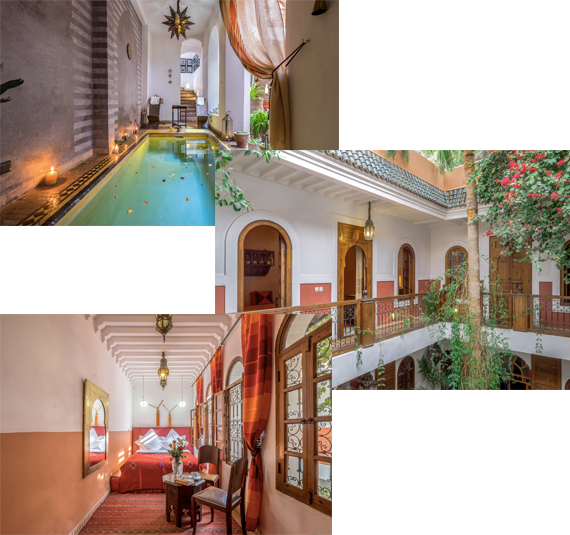 Riad Sable Chaud is the residence that will make you live at best all the exotic atmospheres which make Marrakech unique. 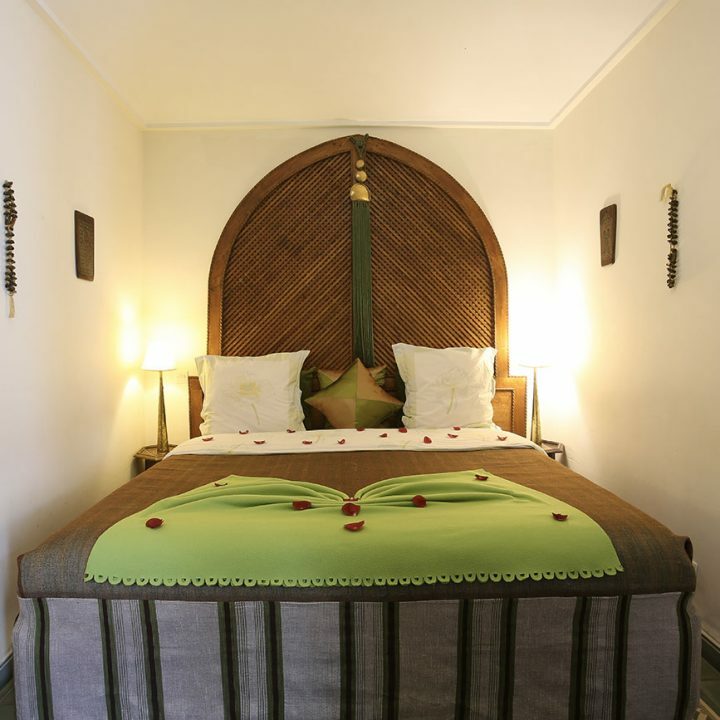 An oasis of peace and elegance reserved to a very limited number of guests, who are treated with a thousand discrete attentions. 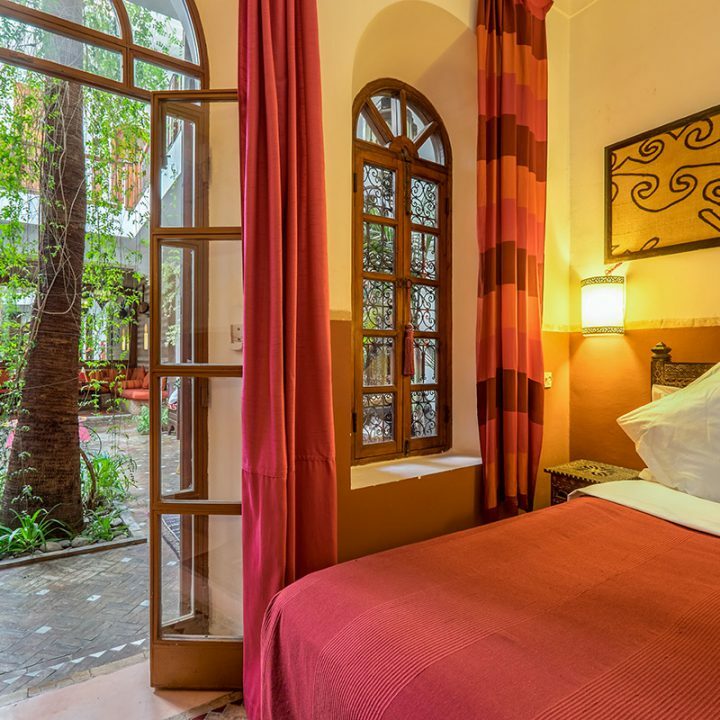 It’s located in the picturesque district of Bab Doukkala, a strategic location inside the Medina, where you can easily walk to the Souk’s baazars and the famous Jemaa el Fnaa but also (10 minutes far) the Majorelle Gardens and the neighborhoods of Guelize and Hivernage, the heart of the modern city full of life, with boutiques, malls, restaurants, nightclubs. 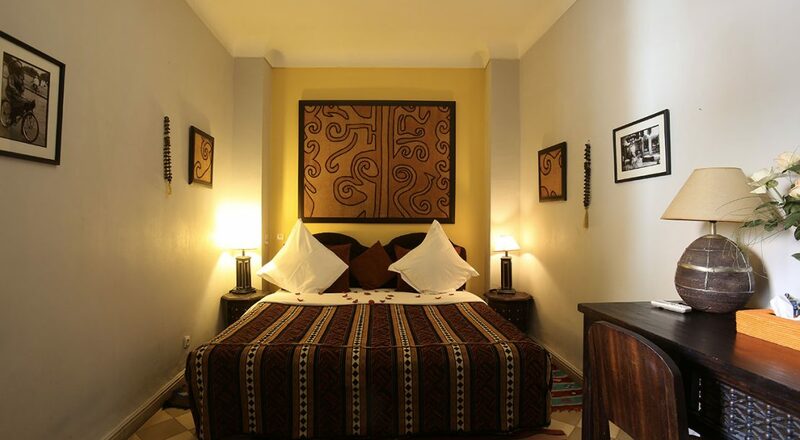 The burnt colors of the earth, from orange to brown, characterize this room with decorations and fabrics interpreting the spirit of Africa. A city break is a wonderful way to escape the everyday 9 to 5, without booking considerable time off work. 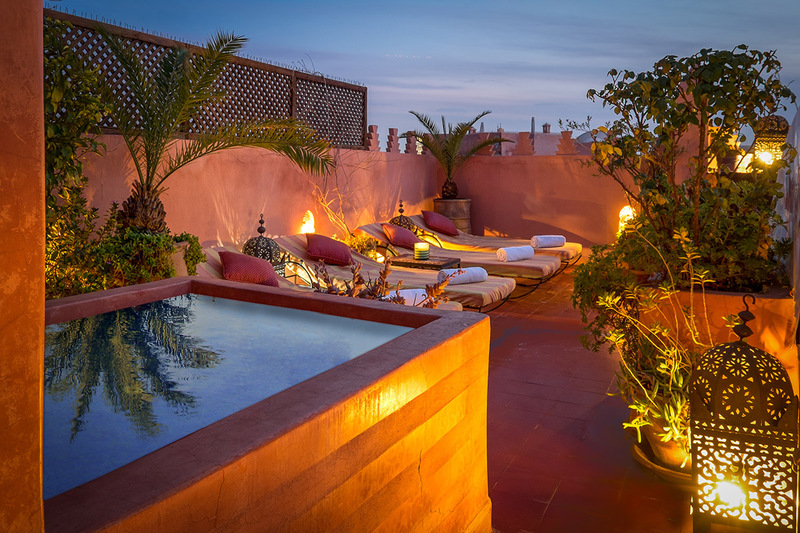 If you select the right destination, you can enjoy a few days of uninterrupted exploration and excitement, whilst also enjoying a warm climate which will have the people back home suitably envious! With such a wide range of destinations available, it can be tricky selecting the perfect location to enjoy your city break. 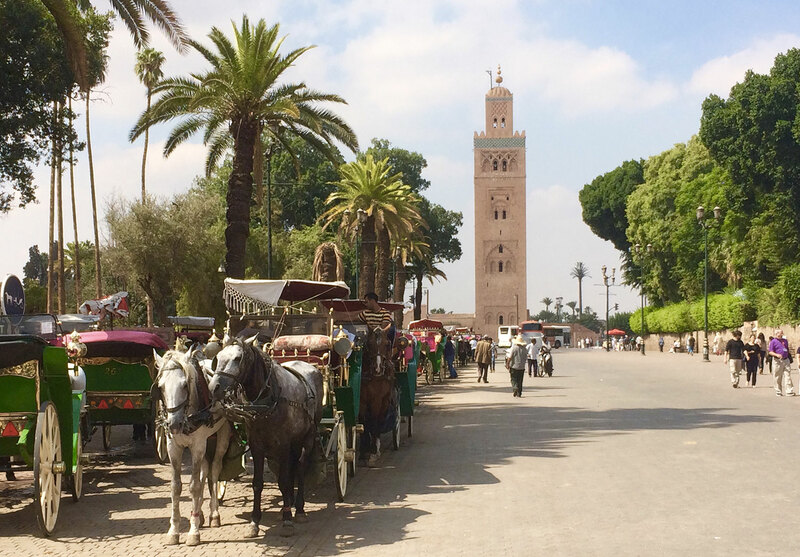 If you’re a keen culture-vulture, then the perfect city just has to be Marrakech. 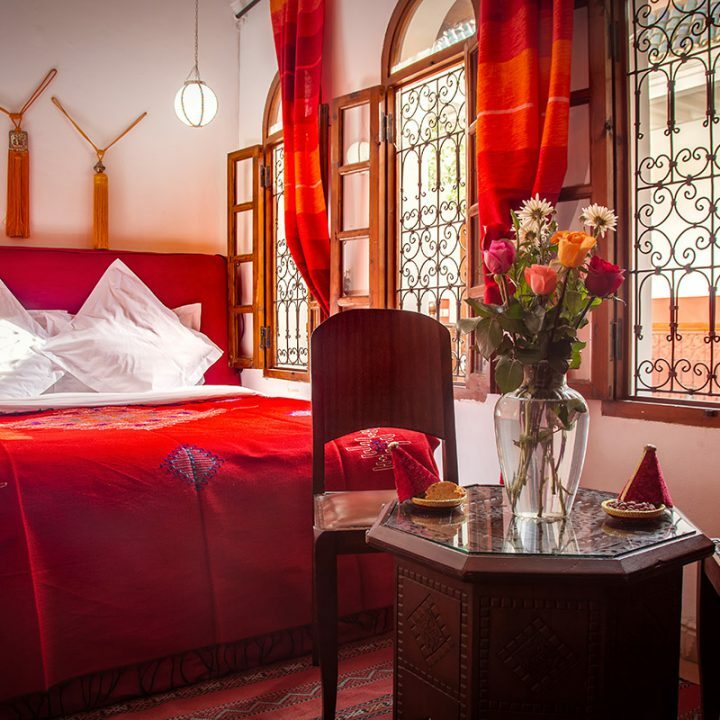 Staying in a riad is definitely something you have to do when traveling to Morocco. 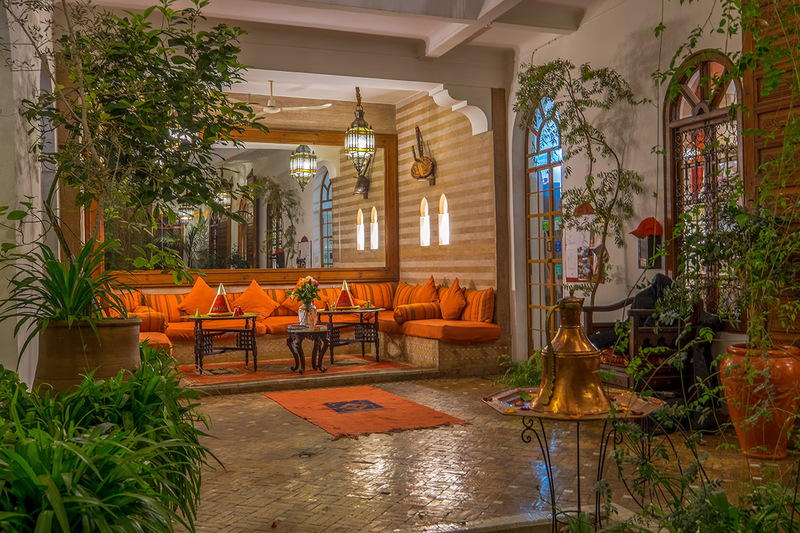 This restaurant transports you to the heart of Moroccan hospitality. The watchwords are refinement, generosity and sharing. 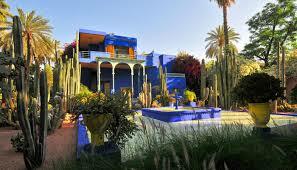 Enjoy the moroccan tajine, in a romantic setting. Nearby you can see the Patio. 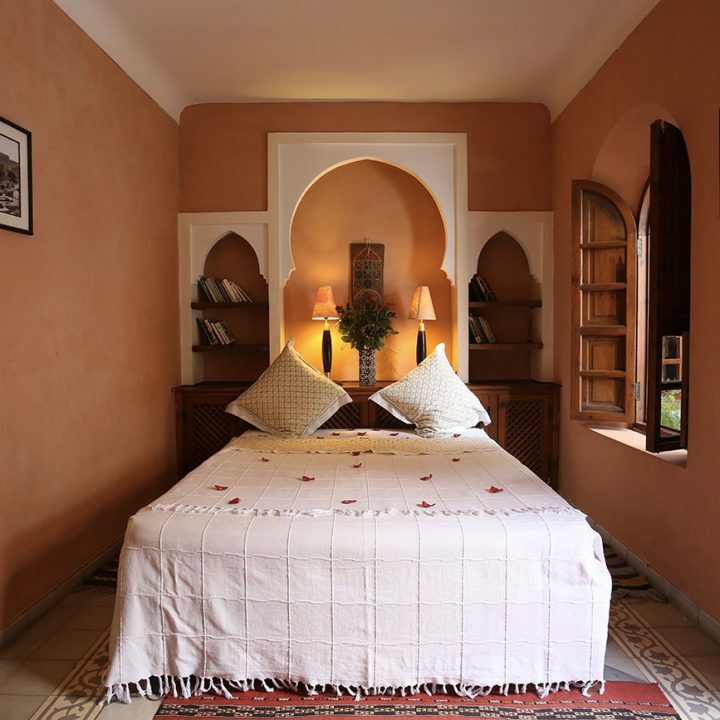 Inside, the décor features warm colours, sculpted wood, zellige tilework, and enchanting arabesques. 8 ème édition Festival des Rencontre et Musiques Soufies a Marrakech Le Renouveau spirituel entre les deux Occidents L’association Al Muniya de Marrakech organise la 8ème édition de Samaa Marrakech pour les rencontres et musiques soufies du 24 au 28 octobre 2018.